Charter a private flight to Key Largo for your next luxury vacation. 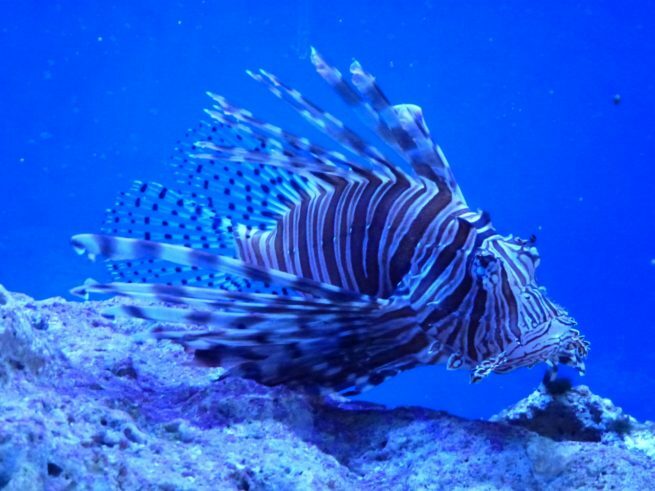 One of the most popular vacation destinations for Florida residents, people generally pass through on their way to the iconic Key West, however this is where you’ll find some of the best fishing, yachting, diving, and outdoor activities. Whatever you decide to do in the area, the best way in and out of the city is via luxury private jet. Our team at Miami Beach Jet Charter can arrange the perfect flight itinerary to suit your needs. Choose when you want to embark, the exact aircraft and interior you want, and let us cater everything to your sensibilities. The airstrips in the area can accommodate most aircraft sizes, so you’ll be able to fly in with your friends, colleagues, and families. Empty legs aren’t as popular in the Keys as in Miami, but that doesn’t mean they don’t exist! We’re available to assist you at all hours so that your needs are met exactly when they need to be. Request a quote now or give us a call to book your luxury private flight to Key Largo, Florida. Private flyers heading to The Keys are generally hoping to enjoy a bit of rest and recovery. The area is famous for its charming bars, eclectic locals, and relaxed lifestyle. Visitors can enjoy boating, fishing, and diving, and the lodging options reflect this, as they often come in the form of seaside cottages, mansions, and other luxury rentals. Aside from that, there are some really great hotels to pick from that are in the area. There are a ton of options, so it might be a bit difficult to pick the best one for you. To help assuage a bit of the decision-making stress, we’ve compiled a list of the absolute best lodging options in the area. The selections are based on Key Largo Jet Charter client feedback, online reviews, amenities offered, and location, so there’s sure to be something on the list that strikes your interests. 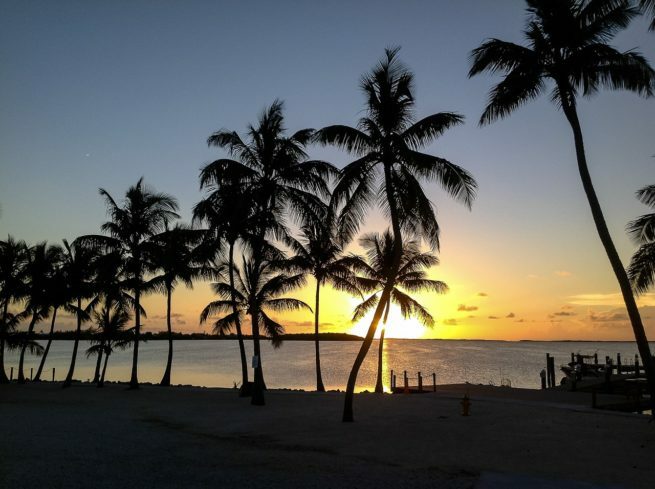 Read on to check out our list of the best places to stay after your private flight to Key Largo, Florida. Fly private to Key Largo and experience Florida’s iconic fishing town, and let our team set up the perfect itinerary to make your vacation as comfortable and enjoyable as possible. Whether you want to helicopter hop around the area or charter a yacht and relax on the water, we can set it up for you. The city is famous for its various reefs and dive sites, its prolific fishing grounds, and plenty of fine-dining options. Everything depends on what you want out of your vacation, and how we can use our aviation expertise to enhance your experience. Get into vacation mode the minute you leave your house with a luxury chauffeur, and then enjoy customized catering during your flight to (07FA) Ocean Reef Club Airport. You’ll skip all the lines and hassles to be found at commercial ports, and you’ll be able to get right to having fun when you land. So whether you want to check out The Grecian Rocks while diving, or hang out on the boat and have a few beers, this is the place for you if you enjoy daytime fun over nightlife. With so many attractions to choose from, it can be hard to sift through the nonsense, so read on to check out our list of the best attractions for after your private flight to Key Largo, Florida. One of the area’s most popular dive spots, this half-mile stip of patch reef makes for a great daytrip. Miami Beach Jet Charter utilizes the following airports to fly clients privately to/from Key Largo, Florida and neighboring areas. Request a Quote or give us a call at 1-888-987-5387 to speak with one of our Key Largo Private Jet Charter agents for your next luxury vacation, business trip, or special event.